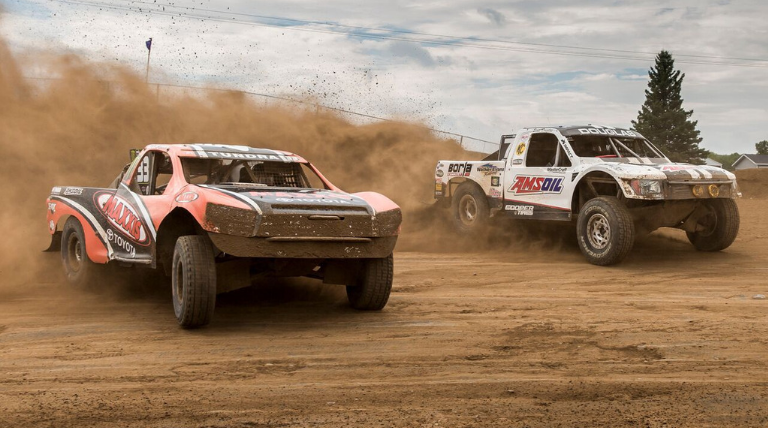 This post was authored by Lindsay Premo, Race and Events Coordinator at AMSOIL Inc.
After having reviewed thousands of sponsorship proposals, I’ve identified some key points to consider when seeking a sponsorship. Recently at Hay Days Grass Drags, I sat down with Josh Wiese during his Sponsored Rider Podcast to share some tips that can help you land a sponsorship. Be sure to check out yours truly and others on the latest Sponsored Rider Club Podcast from Hay Days. Subscribe for all the latest tips and tricks on getting sponsored.